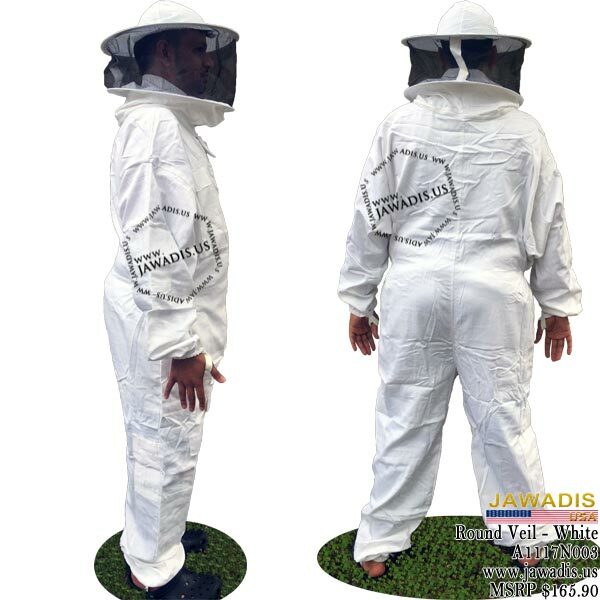 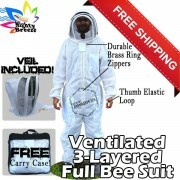 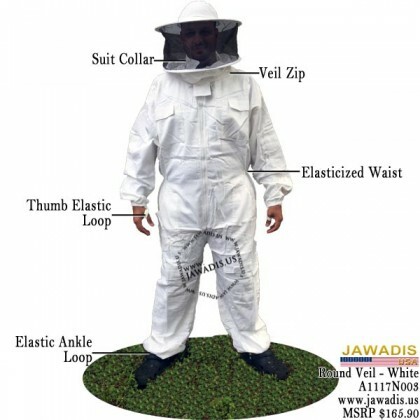 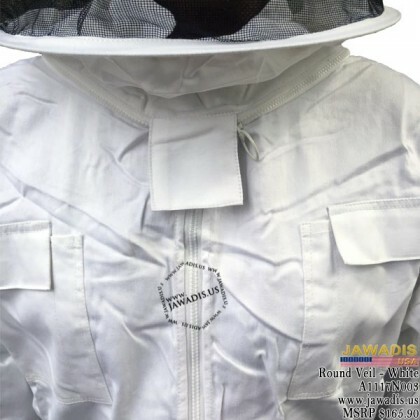 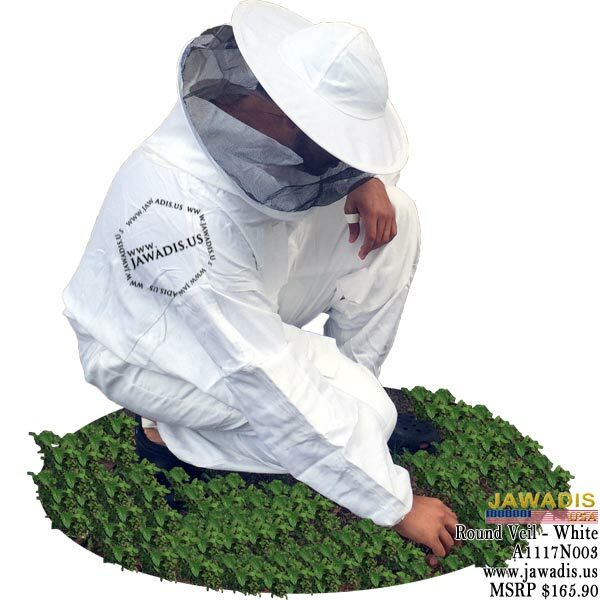 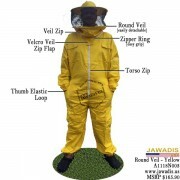 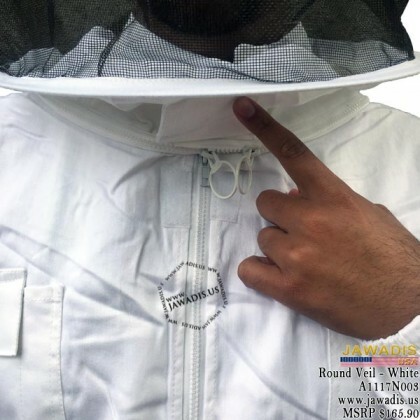 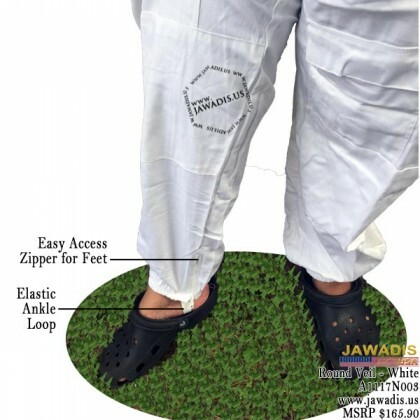 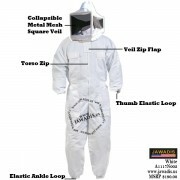 Designed for a full day's work in the bee yard, this zipper veil full bee suit offers the admirable features of Jawadis completely unzippable veil and the coveralls that delivers total protection for the beekeeper, pest control, bee pest control or handling small animals. 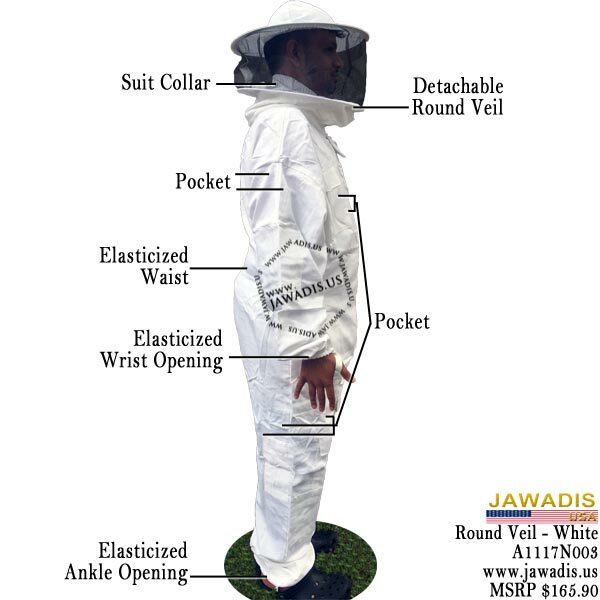 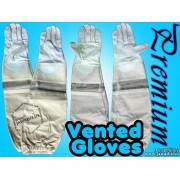 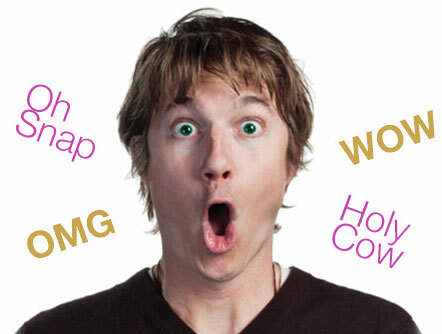 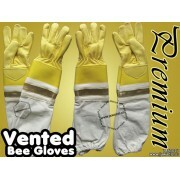 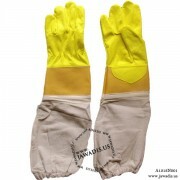 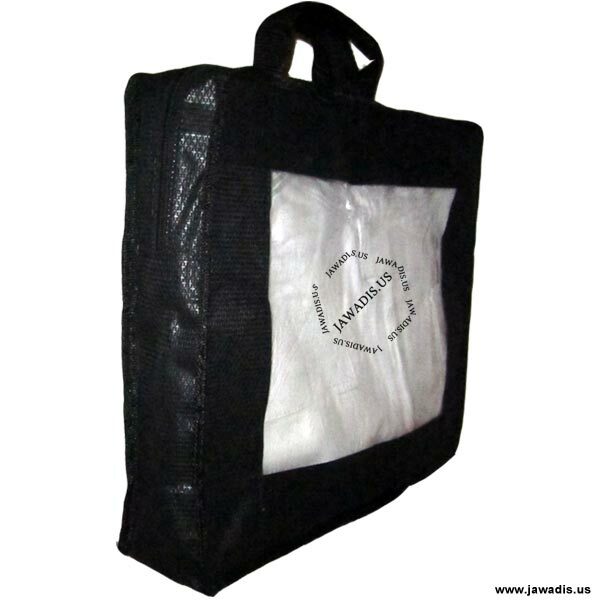 The suit has a zip on the front torso and ankles for quick and easy access of wear and maximize protection. 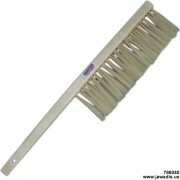 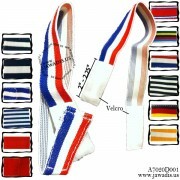 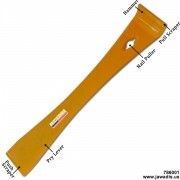 Additional zip are sewen at the ankle of the suit so you don't have to take your shoes off. 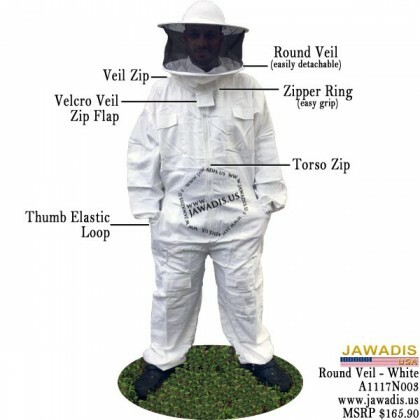 What a design! 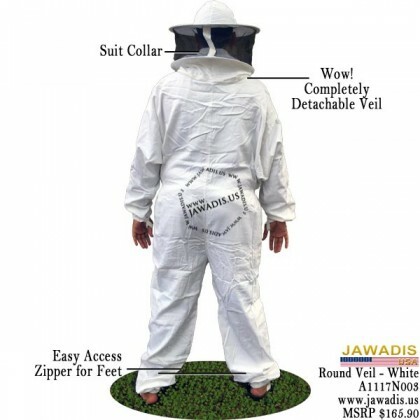 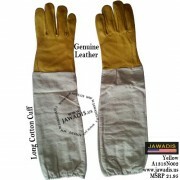 Made of 100% cotton with veil.